RICHARD K. MILIN has been litigating complex, multi-million dollar issues in the state, federal and bankruptcy courts for thirty years. Richard has represented the bankruptcy estates in Enron, General Motors, Tower Automotive and Delphi; the bankruptcy trustees in Soundview, Anthracite Capital, Ellen Tracy, Refco LLC and GSC Group; the future claims representative in the Quigley asbestos bankruptcy; the court-appointed valuation expert in Calpine; the creditors’ committee in American Airlines and the Official Committee of Retirees in Nortel. Richard has also represented travel agents, construction firms, sellers of businesses, commercial tenants and a Town on Long Island. 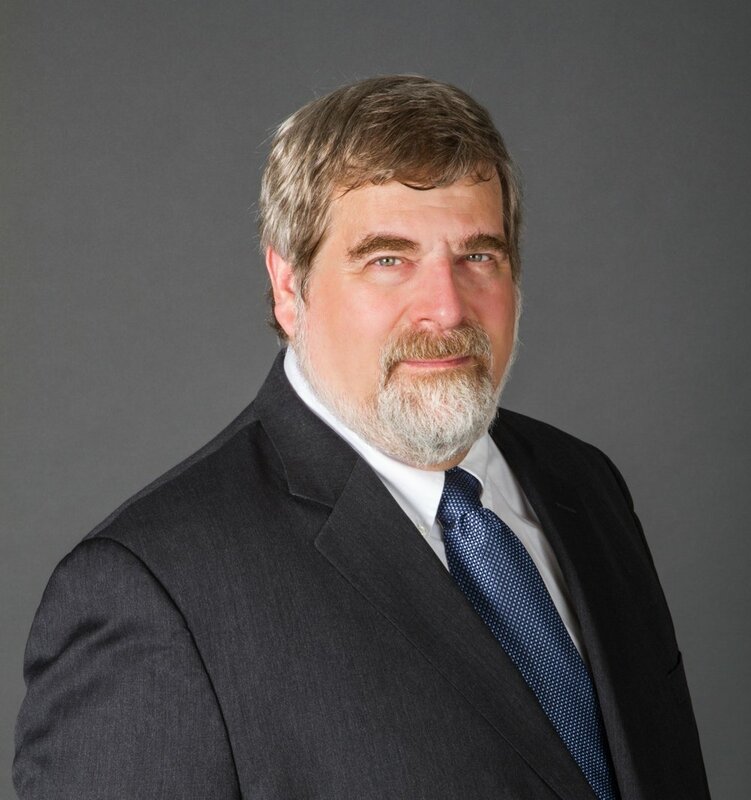 Richard has handled all aspects of both commercial and bankruptcy litigation from discovery and motion practice through mediation, arbitration, trial and appeal. Richard has specialized in analyzing novel legal issues and in developing creative strategies for the efficient resolution of complex commercial disputes. He has briefed and argued numerous issues of first impression concerning, among other things, the application of the rule against perpetuities to leases, whether bankruptcy estates can subordinate or disallow transferred claims, and whether the voluntary post-petition termination of a swap agreement should be treated as pre-petition for purposes of the setoff provision of the Bankruptcy Code. Richard has litigated matters concerning fraud, breach of contract, breaches of fiduciary duty, fraudulent transfers, preferences, setoffs, the validity and amount of claims against bankruptcy estates, insurance disputes, RICO, banking, trademark, corporate valuation, the confirmability of plans of reorganization and the terminability of retirement benefits under § 1114(g) of the Bankruptcy Code. The amounts at stake have ranged from a few hundred thousand to several billion dollars. Richard’s recent litigation efforts have yielded, among other things, more than $27 million in settlements of bankruptcy trustees’ claims against former corporate insiders and a reduction of several hundred thousand dollars in an insurer’s demand for unpaid premiums. Richard was educated at Princeton University, Oxford University (where he received a Ph.D. in Politics) and Harvard Law School, where he was an editor of the Harvard Law Review and research assistant to Professor Arthur Miller. After law school, Richard clerked for Judge Alvin Rubin of the Fifth Circuit Court of Appeals. Richard is a graduate of the American Bankruptcy Institute bankruptcy mediation program at St. John’s University School of Law. In 2017, Richard was a speaker and panel member at the American Bankruptcy Institute Annual Spring Meeting in Washington, D.C.
Richard and his wife have two adult daughters. Richard is a strong supporter of the arts who regularly attends the theatre and musical events at Birdland, Carnegie Hall, Lincoln Center and the Metropolitan Opera.